Matt is literally the best at cooking breakfast. Every morning we have on break I look forward to his breakfast ideas. He gets pretty creative we’ve even had waffles with lime cool whip! Trust me when I say it was absolutely delicious! Matt claims this egg is not the perfect one, but I don’t really love eggs in the morning for some reason, and these were amazing! Here’s what he did to make it taste so delicious!! 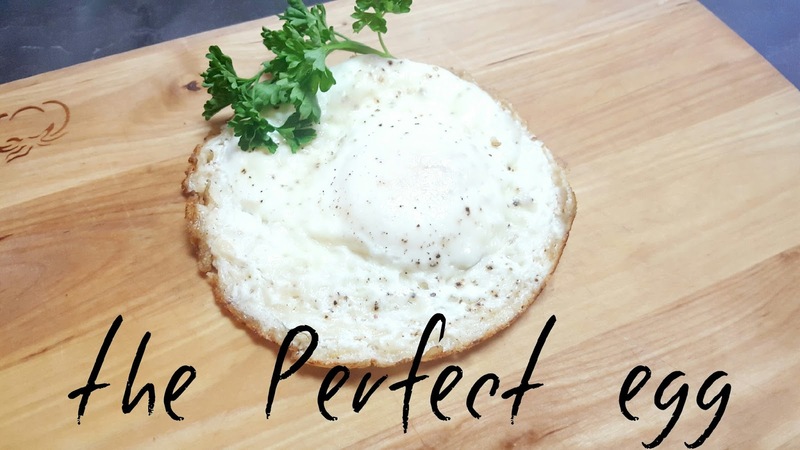 1.Using a non-stick skillet like a small cast iron skillet, heat to medium, add cheese directly to the skillet until it covers the bottom, the oil from the cheese helps to cook the egg so no need to add oil or butter, plus you get the great taste of fried cheese, yummmmmmmmy! 2. Add egg to the melting cheese, season with salt and pepper to liking and cover with a lid to get an over-easy egg or leave the lid cracked to get sunny-side up egg. 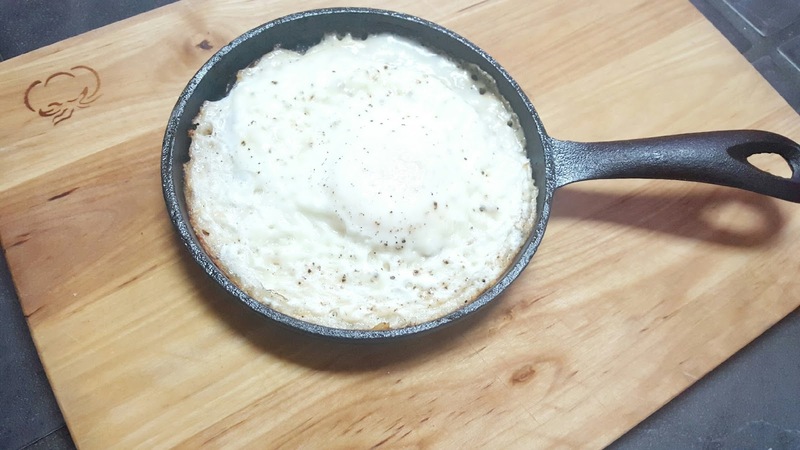 Once the egg is cooked to desired look while not burning the cheese, use a fork to release the cheese from the pan starting at the sides until you are able to pry the cheese off of the skillet, remove and enjoy! 전자부품 :공인 전자 부품 유통 업체, 우리는 전자 부품 및 전자 부품을 공급 장치에 사용할 수 있습니다. 우리는 전자 부품 및 구성 요소를 찾기 어려운 등의 전자 부품 유통 업체입니다.